Will augmented reality change the manufacturing industry? 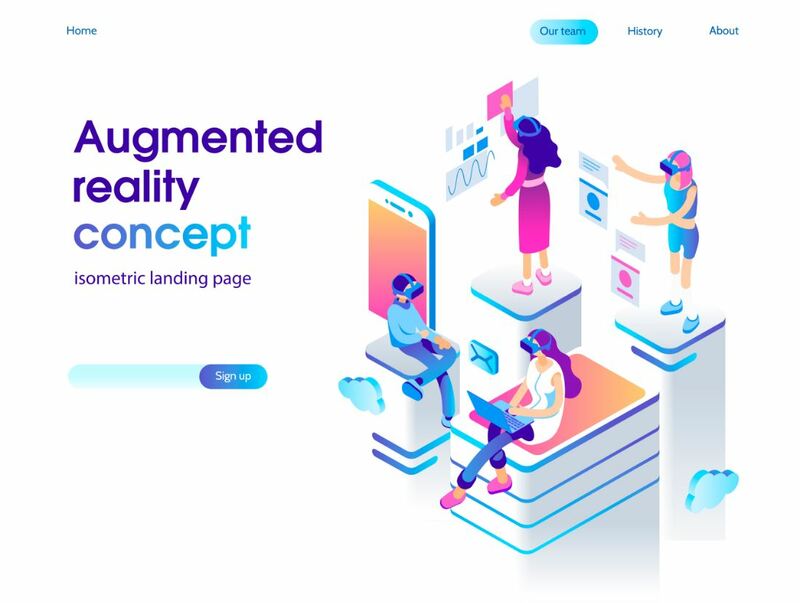 According to recently published figures – only 17 per cent believe that augmented reality is going to change manufacturing in the future. 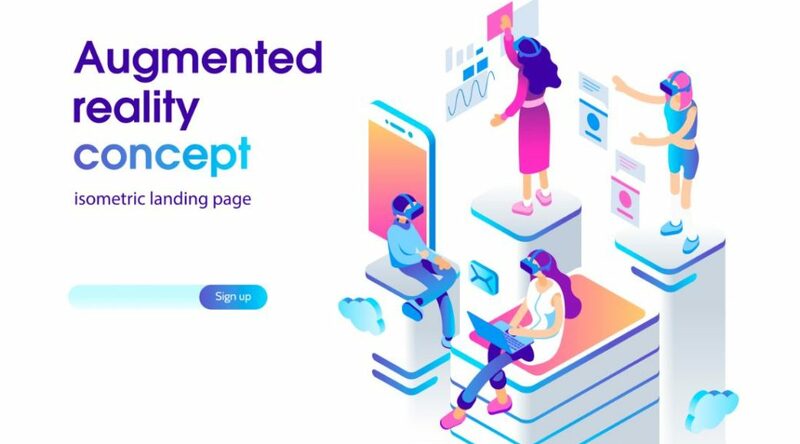 But first a primer: what is augmented reality? People often confuse augmented reality (AR for short) with virtual reality, the two are wholly different beasts but it’s easy to see the logic. Virtual reality transports the user into a carefully constructed 3D, virtual world. It’s a full-blown immersive experience – and it needs to be, in order to create and sustain the illusion. Whereas augmented reality relies on digital data being overlaid on a live view of the world outside. Text, graphics and sound fill your field of vision, adding a useful extra layer of data to your immediate surroundings. In technology terms we’re talking Google Glass and Sony’s Smart EyeGlass, rather than Oculus Rift and Project Morpheus. Today there is very little practical, real-world use of augmented reality in the field. Despite being AR is still very much in its infancy many industries and professions are wising-up to the benefits the technology can afford. Not to mention, the use of AR could expedite training – negating the use of offsite sessions and bringing it in-house instead. Similarly it has applications within the medical world, providing the surgeon with overlays of essential patient information. Boeing, BMW and Volkswagen are working on implementing AR into their assembly lines to smooth the manufacturing process. There’s a strong case for the use of AR within the retail and commerce space. Want to see what’s inside a product’s packaging without opening it? You can do that, sure. How about using it to help battle immoral practice in the workplace? Google Glass is now able to detect whether someone’s happy, sad, nervous, angry or excited with the help of an app. This could help boost productivity, ensuring workers remain in a healthy state of mind, and identifying emotional strain before it fully takes hold. Incidentally SCM World currently carries a survey on the future of manufacturing – you can take part and submit your thoughts here. The results are due to be published in October, so we’ll be keeping a careful eye on this one.